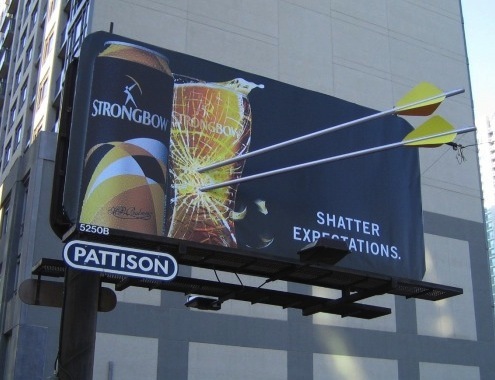 Pattison Outdoor Advertisement has over 900 structures around the Edmonton Area. We have painted almost all of them. 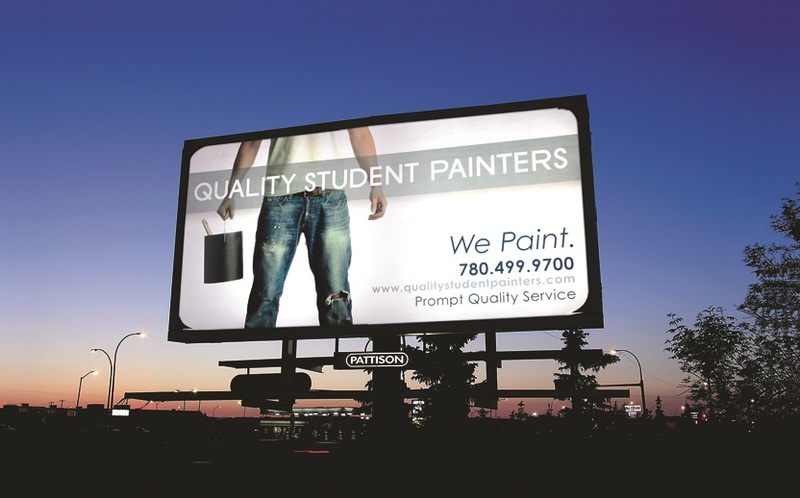 We paint the pole, the platform, the frame and backs. Keep them fresh and attracting your attention.